Punch-Double-Coronas (25) Punch double coronas are great cigars produced by the Punch cigar making company! The Punch double coronas can easily be called the most pleasurable cigars which are long and give you wholesome fun with the delicious aromas of wooden and earthy flavors in the first phase which later change into tones of honey and afterwards continues to be harsher and spicy! 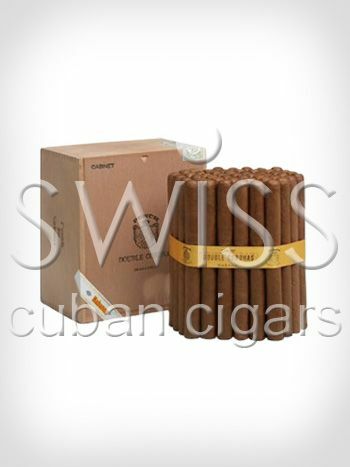 The Punch double coronas cigars tend to get powerful towards the end thus these cigars are the ultimate choice of people who are regular smokers.